Born in an architect family in Nagoya City in 1937, Mr. Masayuki Kurokawa known as the Oriental Da Vinci, Godfather of the new era Japanese architecture and industrial design. Mr. Masayuki Kurokawa is the most successful crossover Japanese designer, crossing the fields as arichitecture, industrial design, interior design, furniture design, and graphic design. Mr. Masayuki Kurokawa is the poet of space who is constantly searching the habitat of the human soul. 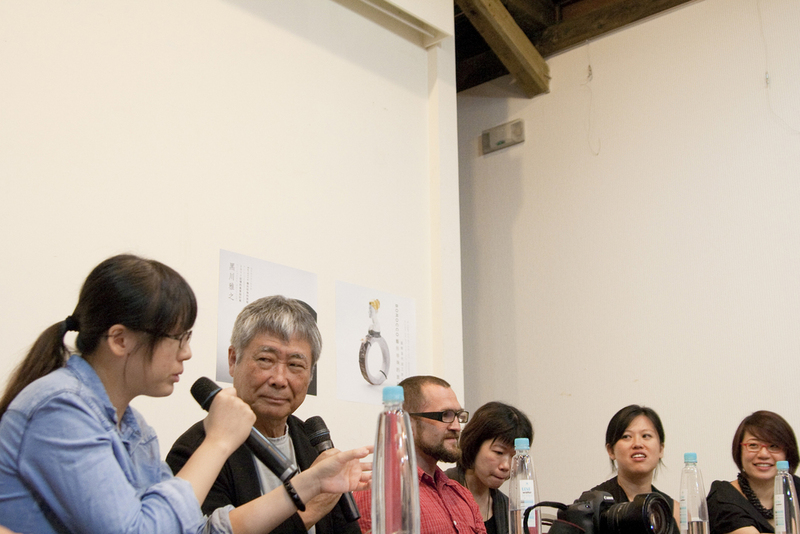 It was pure serendipity when Min-Ling Hsieh from MANO met Mr. Kurokawa for the first time in Hong Kong in 2010. As a great designer with such sincerity, Mr. Kurokawa exuded air of great master. 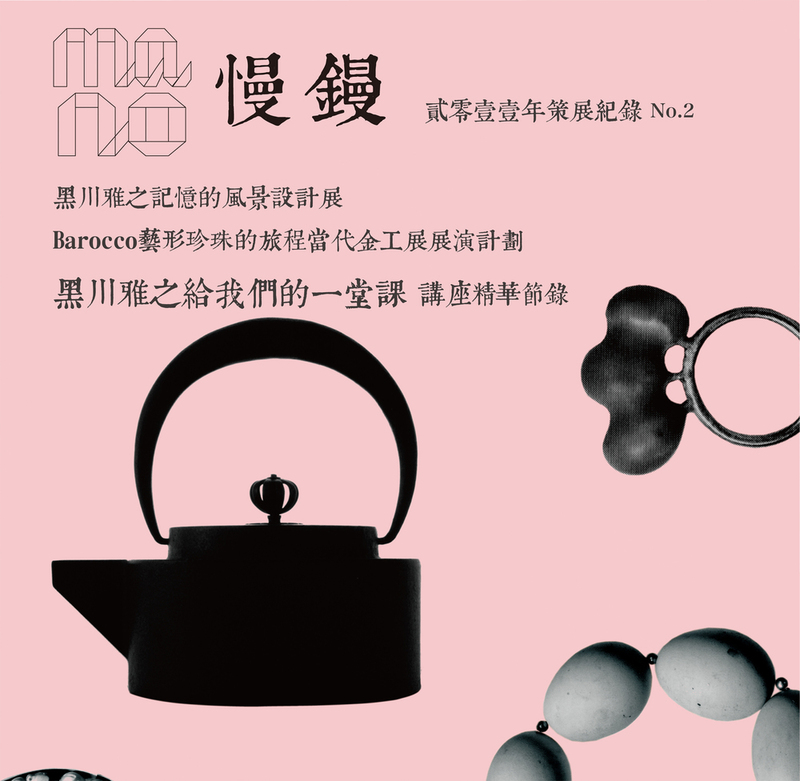 Since MANO has always great interest in promoting inter-cultural exchanges within design, art, and aesthetic field, inviting Mr. Kurokawa to Taiwan for exhibition and lecture seemed to be a natural move. 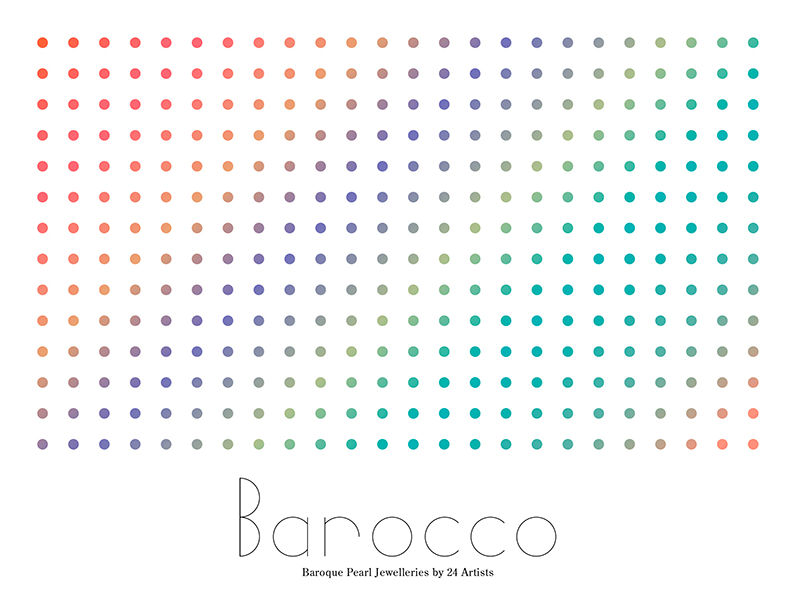 Baroque is a style of architecture and painting whose name comes from the Portuguese barroco, warped pearl. A warped pearl has an overripe beauty, as if it were on the verge of collapse, symbolizing people’s desires and bitterness. There is a sad beauty in pearl scraps; the warped light they give off colors humans. In this project, 24 artists attempted to find beauty in and resurrect imperfect, warped pearls and these artistic-shaped pearls will be reborn with infinite mystery and remembered forever. Mr. Kurokawa states, “As an architect, I have always pursuing for beauty hidden in our daily life. I sacrifice everything for esthetical exploration; it’s like a gamble of my life. The moment when I held these pearls in my hand, my heart can not help but pumped up madly, the only thing occurred in my mind is to set another gamble for them.” These 2 exhibitions take us on these two beautiful journeys of gambles. Theme : A lesson with Masayuki Kurokawa - If a cup is a miniature architecture and a building is a large-scale cup, then what about contemporary jewellery? Masayuki Kurokawa is not only an outstanding designer and architect but also a thinker and philosopher. His sophisticated observation of life reflects in his design rhetoric and result in works rich in culture and aesthetic. Chitose Ohchi established O-Jewel and stands out among the very few contemporary jewellery agents in Japan managing national and international artists. “O-Jewel is connecting people by beauty and making beautiful things happen in the world,” she says. 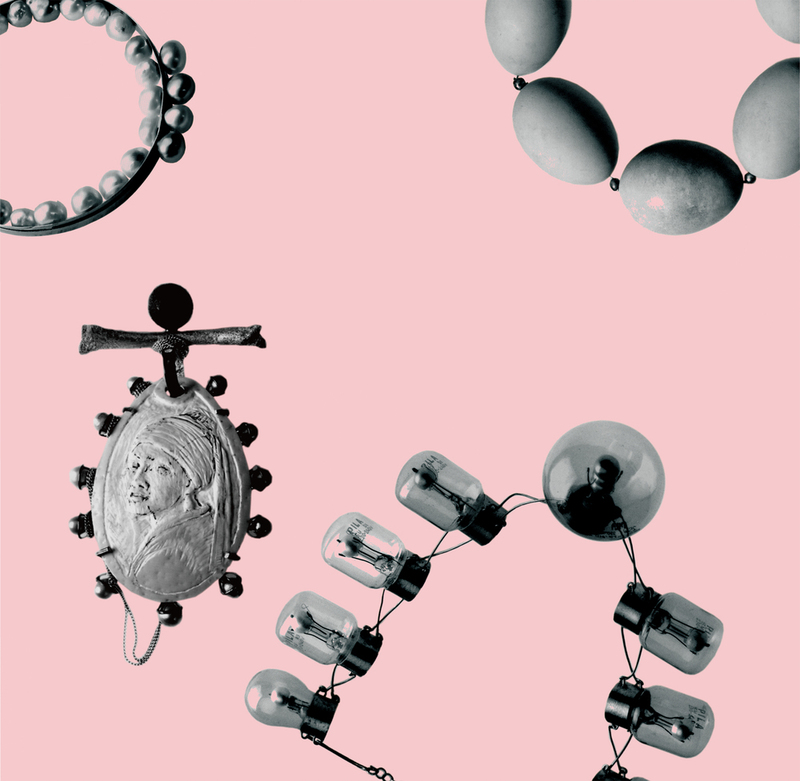 Austrian artist Ulrich Reithofer’s works are perfect fusion between traditional jewellery craft and innovative use of alternative material and unusual concept telling exceptional stories behind each piece. 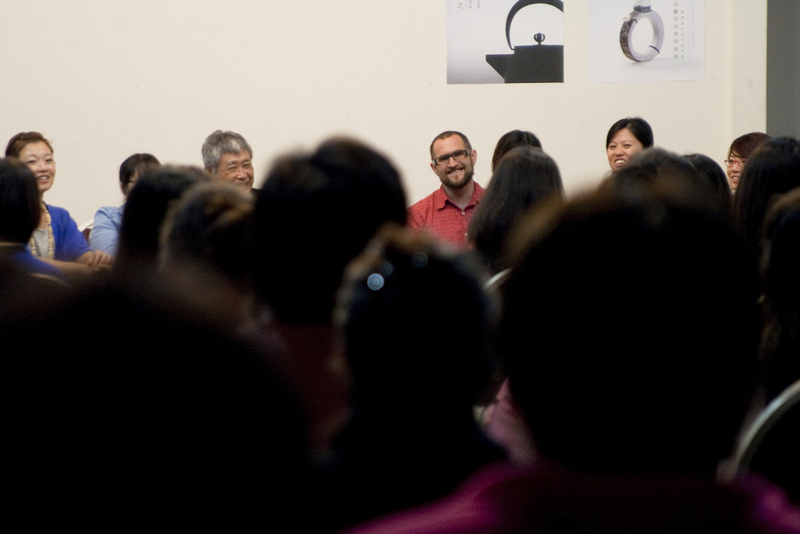 These three speakers bathed the audience with 2 hours of discussion on architecture, aesthetics, design, philosophy, curation, contemporary jewellery, and creation. MANO has published a booklet on the occasion of this lecture.